We are proud of the quality and service that we provide our customers and regularly get great feedback. 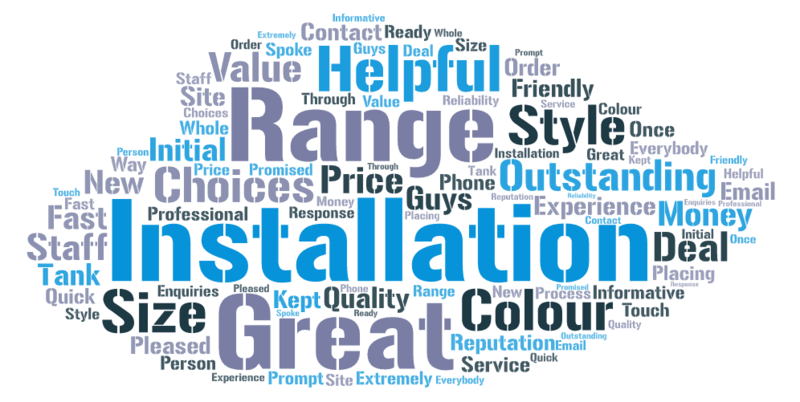 Please see a collection of testimonials that we’ve collected recently. 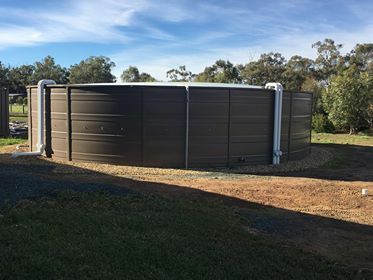 If you were particularly chuffed with your new Heritage Water Tank installation and would like to provide us with feedback or a testimonial, please let complete the survey form at the bottom of this page. What did you like most about Heritage Water tanks? loved our installers 🙂 The tank looks great and the finish is really good. • We got exactly what we wanted for a good price. “Love our 220 k heritage water tank. Overflowing already in June with no big rain since December, tank is chocka block. So glad we got the bigger tank, with all our catchment it’s always 90% or more full .” Matt Robinson, Echuca Victoria. 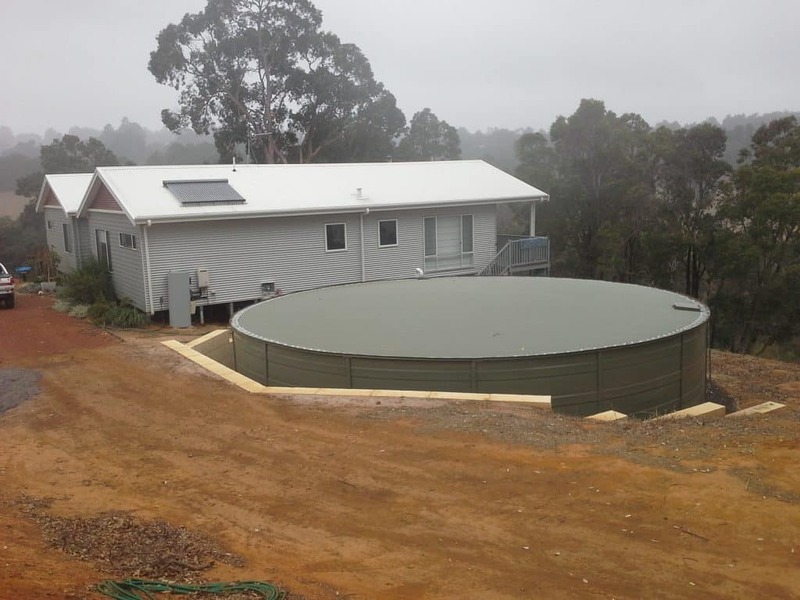 Gary from Lima let us know that he was pretty chuffed with his new his new Pale Eucalypt water tank, that was recently installed by our exceptional team from Total Tanks Victoria. “Thanks to our installers, ‘Total Tanks Victoria’, for doing such a great job! “Our new 250,000L Heritage tank is full and that is great news, but the best part is the quality of the product and the install – absolutely first class, all round. We have several tanks from different suppliers and the Heritage one is the best – looks better, works better (the tank-roof gutter system is brilliant), installed better – and all the Heritage folks were terrific to deal with.” David. Modewarre Victoria. “Caught up with the Heritage Tanks display at the Balingup Small Farm Field Day last weekend and spoke to the boys down there, saying how happy I was with my Heritage tank. Where we purchased our land and not being on scheme water, reliability is everything. 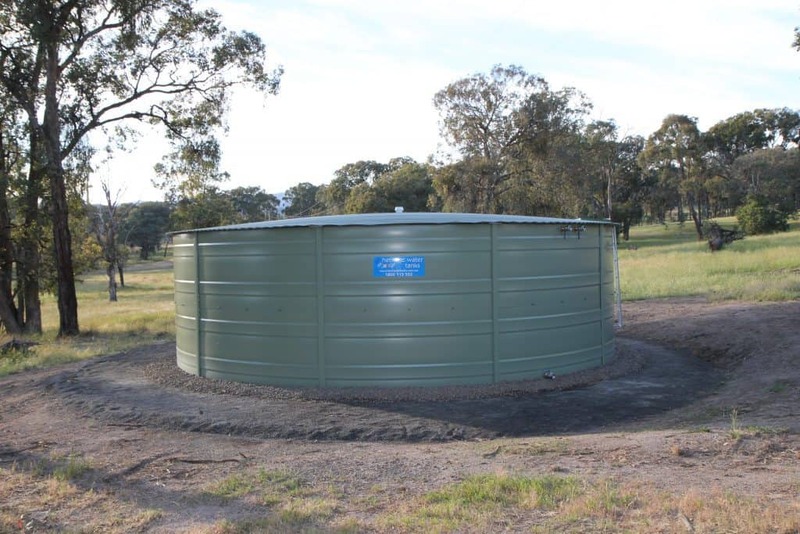 We couldn’t look past Heritage Water Tanks affordability and a tried and tested product. We purchased an HGT 250 Streamline water tank, which has more than exceeded our expectations. We opted to go the bigger size as it’s better to have more than not enough scenario. Where our neighbours are nearly empty, we still have half a tank from last winter’s rainfall. Who’s laughing now! Luisa & I endorse Heritage Water Tanks and we are more than happy with the product.” Aaron Boulton, Bridgetown WA. “Damian the installer did a fabulous job with the tank & it looks great. Very impressed. Better still we have had a good fall of rain yesterday & overnight. Bring on the Rain! !” Greg & Leone Clark, Tamworth NSW. “I would like to thank you, Heritage Tanks and Burr Lee the Installer the whole job went as everyone said it would and now the tank has been installed for 5 of 6 months it has been problem free and is 1/3 full. I would be happy to recommend all involved in the process to anyone wanting a good tank at the right price.” Jim, Caveat Victoria. “Since installing our 250,000L Heritage Water Tank in 2011, we have been able to turn off town water and have solely relied on our own catchment for all our water usage. We estimate this has saved us at least $500 per annum, supplying not only all our domestic needs but also servicing our 9Ha property- which includes a small cattle herd, over 300 fruit trees, chickens and a huge, almost self sufficient vegetable garden. Any overflow is connected to our dam, from where we can pump back if needed. So far this has not been necessary. All house and shed guttering is connected to the tank, the tank itself provides a further 15% catchment with its efficient roof design. We would highly recommend Heritage Water Tanks to anyone – beginning with the amazingly efficient initial set up by very competent installers. 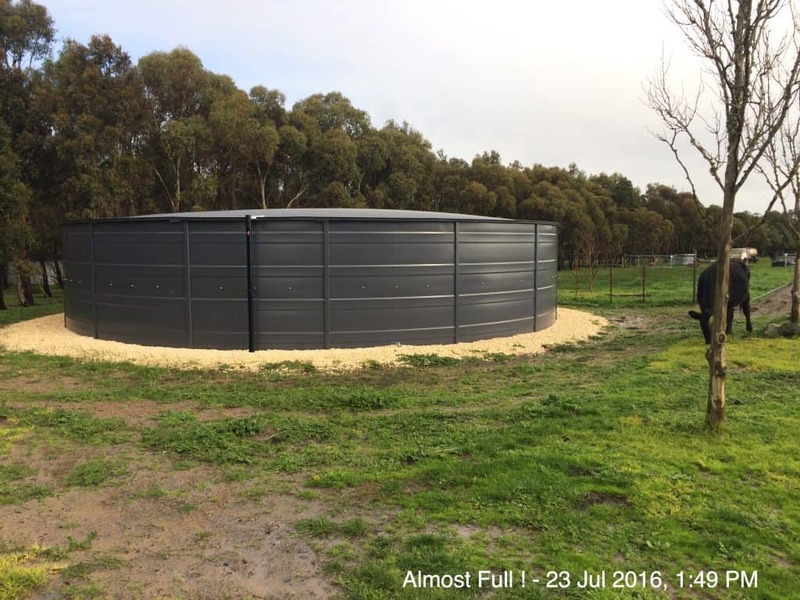 It was also extremely good value – water storage for dollar it would be hard to beat.” Rory Wilson, Geelong Vic. “Keep Heritage Water Tanks in mind whenever you’re in need of a new tank and installation. They’re great quality tanks, made to last a lifetime and have a better design than the usual water tanks, allowing better catchment of water. No water is wasted with these tanks and they are well worth every cent. A range of sizes are available as well.” Jennifer, Darwin Northern Territory. “My first water tank was a disaster as I felt that all tanks would be equal after all it’s just steel and a liner right, so I purchased one from a company that I now realize seem to change their name every few years well how wrong could I have been , so anyway it failed and Heritage came to the rescue with a new liner which has been great , so a few years later I got them to install a complete tank which has been perfect up until some recent earthworks which saw a star picket go through the tank , I made a call to Heritage simple for advice on how to repair it , what I received was beyond the call of duty at no charge , guys I hope you get more than your fair share of the water tank business in Perth as you truly deserve it.” Darren, Bullsbrook Western Australia. “Great quality tanks, with a wide range in sizes to suit, built to last a lifetime and also very reasonably priced/affordable. Great service from the staff and very knowledgeable. Made of Good strong reliable material, couldn’t fault them. 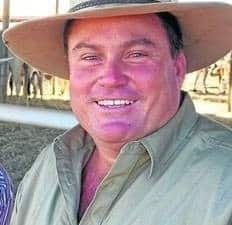 Happy with the choice.” Peter, Northern Territory. “The installers were fantastic and worked well with us.” Narelle, Riveren Station Northern Territory. “We’ve been very happy with our 220,000l Heritage Tank since we bought it in 2015. Heritage was competitive in price and installed the tank quickly and when we needed it. 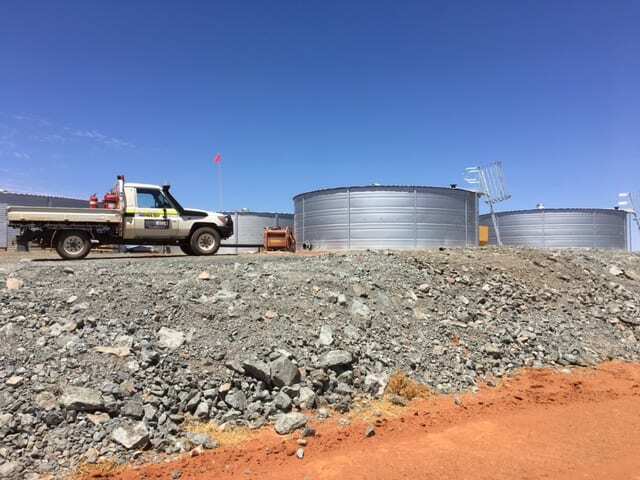 We are also very happy with the quality of the tank.”Patrick, Dial-A-Bottle Northern Territory. “We are happy with the promptness & level of service from the initial point of contact with Heritage. 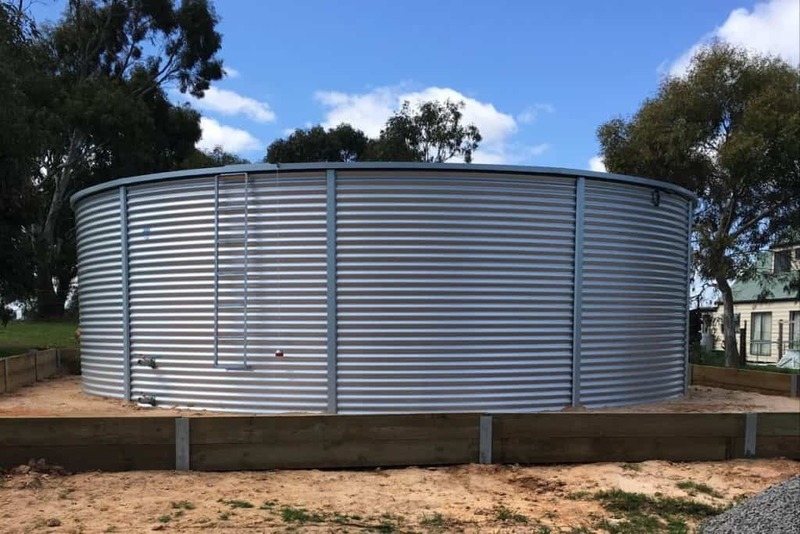 The quality & colour of the tank and the workmanship provided by Ethan made our experience exciting and satisfying.” Dorett, NSW.